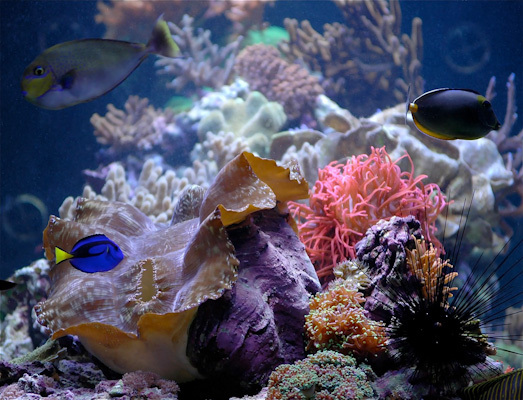 Starting in December 2011, Reefkeeping Magazine will introduce a new 'Topic Thread'. 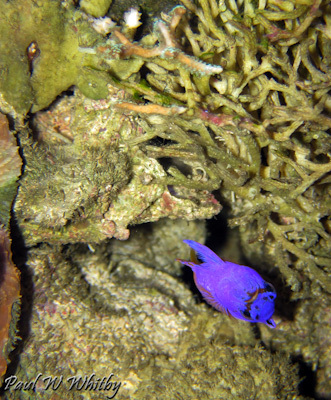 This will be located in one of Reef Central's forum sections every month. The goal of each Topic Thread will be to share information between experienced and beginners in the hobby with emphasis on contributing interesting facts, ideas, scientific articles, and some question/answer type dialogue on the subject. 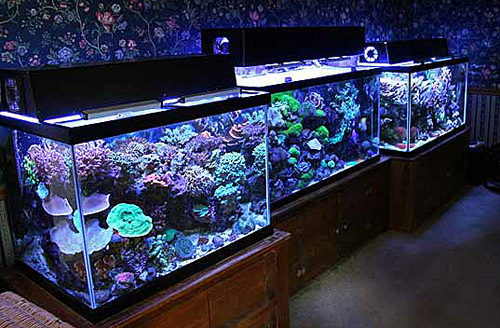 Afterward, a short summary of the thread will be added to the monthly Reefkeeping Magazine home page. 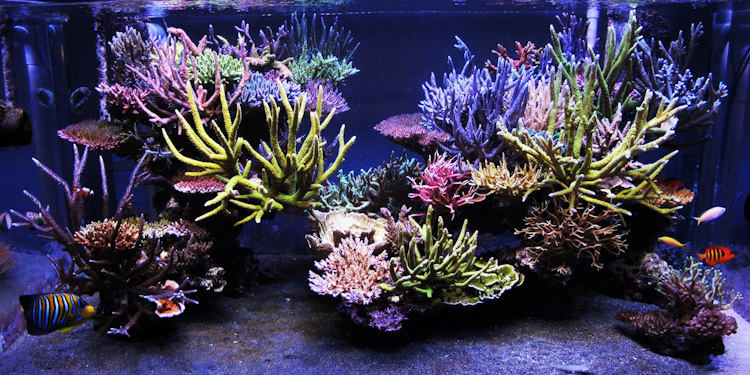 This month our thread topic is What you need to know about copper and coral and the introduction written by Cliff Babcock (HighlandReefer). 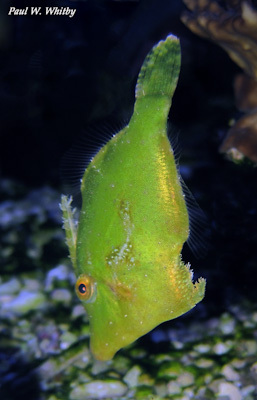 The Topic Thread will be located in The Reef Chemistry forum on Reef Central. Feel free to stop by to learn or share information regarding this topic!